Pre-order for May 2019 release! As one of the co-creators of the beloved Batman: The Animated Series, Bruce Timm has endeared himself to generations of Bat fans. His distinct character styles are vibrant and playful and iconic. This Black & White statue showcases the hallmarks of Timm’s work as Batgirl flies through the air. This polyresin statue is a great addition to the collection of any fan of Batgirl, Bruce Timm or the DC Animated Universe. Please be aware that pre-order shipment dates are manufacturer estimates and subject to change by the manufacturer. Exclusive discounts, first dibs on new product, and unintentional comedy from the man himself! Earn Free Toys, Free Swag, & More! The Toy Overlord rewards loyalty with generosity (his words). 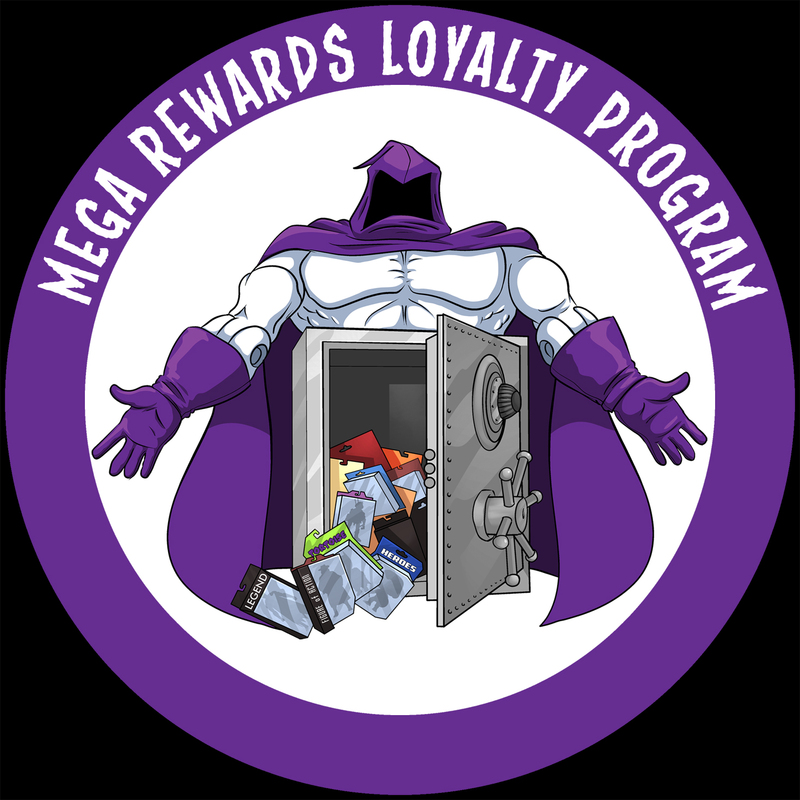 That's why he's created the Mega-Rewards Loyalty Program, to give back to the citizens of Megalopolis!